With Vanquish ME treatments you can safely remove fat from your abdomen, flanks, back, arms and legs without Downtime or Surgery. Vanquish ME is NEW & available ONLY at New Radiance Palm Beach. 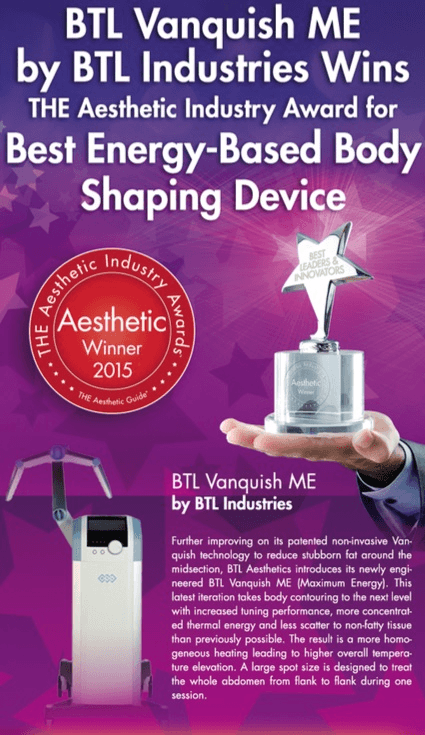 The Vanquish Fat Melting Treatment uses Radio Frequency energy to target your fat cells and destroy them* without surgery or downtime. When you visit our Radiance of Palm Beach Cosmetic Center you will meet one-on-one with an expert practitioner who will personally introduce you to the Vanquish and help you plan a treatment to meet your body sculpting goals. 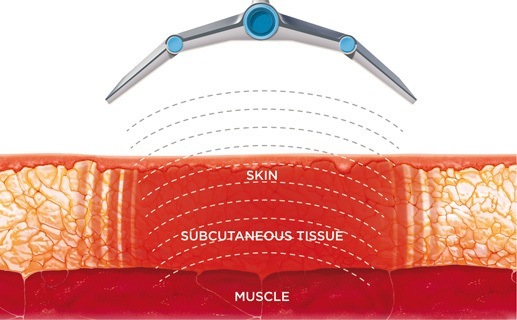 Watch More Vanquish Treatments: Featured on Dr. Oz! 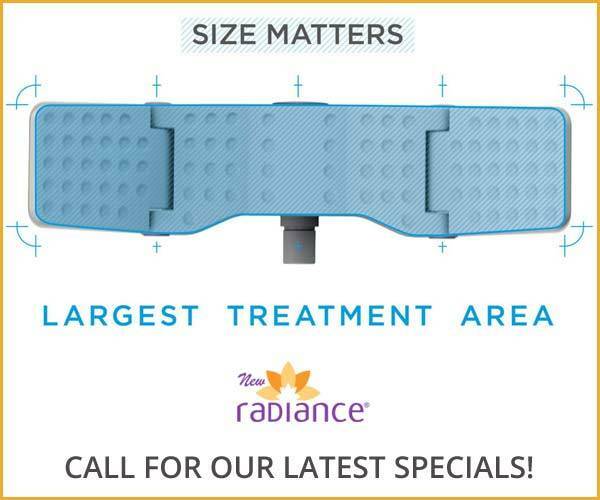 and now these same fat melting treatments* are available to you at New Radiance of Palm Beach.